We pit the reigning club king against the next-gen contender in this Head To Head feature. Denon DJ put out some impressive hardware a few months back: the SC5000 Prime media player and X1800 Prime mixer make for a formidable DJ set-up that evolves the current club standard (ie CDJ / DJM) by adding features and capabilities that controller DJs have been enjoying for years. Are they enough to stage a coup and unseat the CDJ-2000NXS2 and DJM-900NXS2 as the reigning club kings? DJ-focused media players started with the CDJ-300 back in 1992, which had a top-loading CD compartment. Things have got a lot more versatile since then: USB thumb drives and high-speed SD cards have now become common music storage for DJ media players as CDs have all but disappeared. The Denon DJ SC5000 Prime positions itself as a “next-gen” player, so it does away with the CD slot, having three USB slots and an SD/SDHC card slot instead. 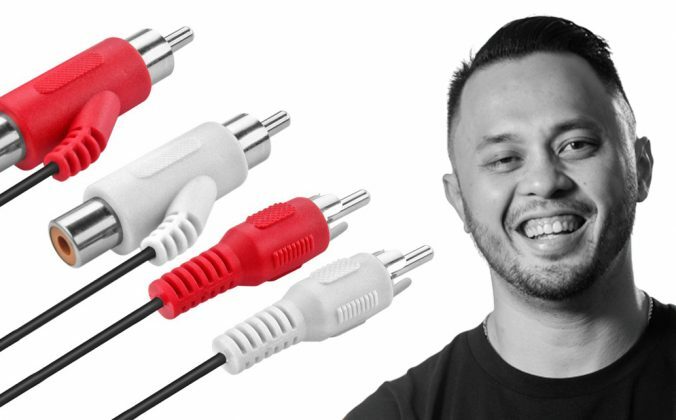 That’s more than enough ports for storage media, even for DJs who like to keep their DJ collection spread out over two or more thumb drives. When the CDJ-2000NXS2 launched in 2016, many wondered why Pioneer DJ opted to retain the CD slot, despite having removed it for the XDJ-1000 media player that was released a few months prior. 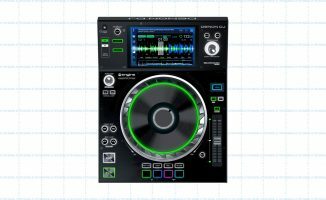 The reason is because there are still quite a number of pro and mobile DJs who spin with CDs, so if you’ve got a large collection of discs and plan on using them for the foreseeable future, you’ll be pleased to know that the CDJ-2000NXS2 still retains a CD slot alongside USB and SD card connectivity. The added performance controls in the SC5000 Prime are what make it a “next-gen” device. It takes the best of what controller DJs have come to enjoy through the years, and places it within reach of club DJs who perform with media players. 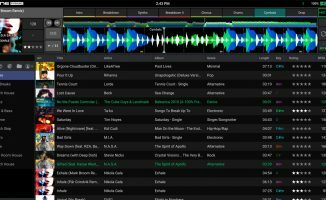 This is the most obvious way forward for DJ media players, as minute improvements in sound quality and aesthetics can only go so far (think of how smartphone / tablet evolution has almost flatlined in recent years). 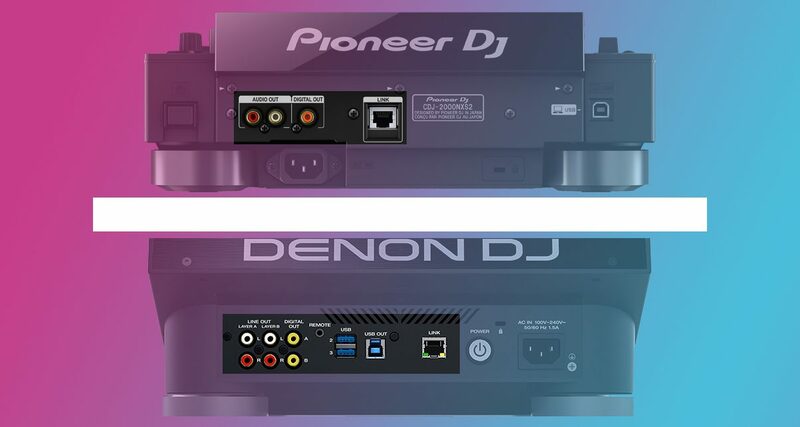 Having pads / cue buttons onboard is standard (as is the case with the CDJ-2000NXS2, which has four), but what gives the Denon DJ SC5000 Prime an advantage are the four pad modes. They take the SC5000 Prime into a performance territory that controller DJs have enjoyed for the past handful of years, and we wouldn’t be surprised to see expanded cue juggle and controllerism routines on the SC5000 Prime. The pitch fader of the CDJ-2000NXS2 has pitch ranges from +/- 6%, 10%, 16%, and Wide (100%), while the SC5000 Prime has more pitch ranges: +/- 4%, 8%, 10%, 20%, 50% and Wide. These added ranges aren’t essential, but they can make for more accurate beatmatching when using the pitch fader. Having all these extra controls makes the CDJ-2000NXS2 feel like quite “basic”, although many DJs will argue that they don’t need all those extras in order to perform deck duties. 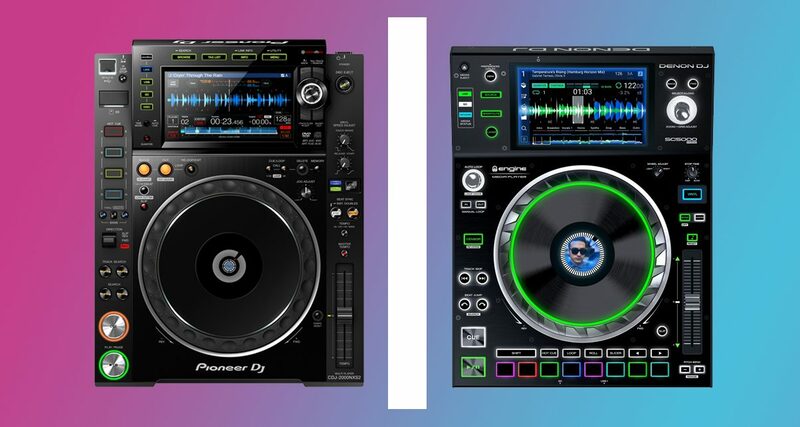 If Pioneer DJ continues this tradition of simplicity for its upcoming CDJ iterations, we may just see the CDJ positioned as the “streamlined, purist” solution, compared to other devices like the SC5000 Prime that will have loads of whizz-bang features. 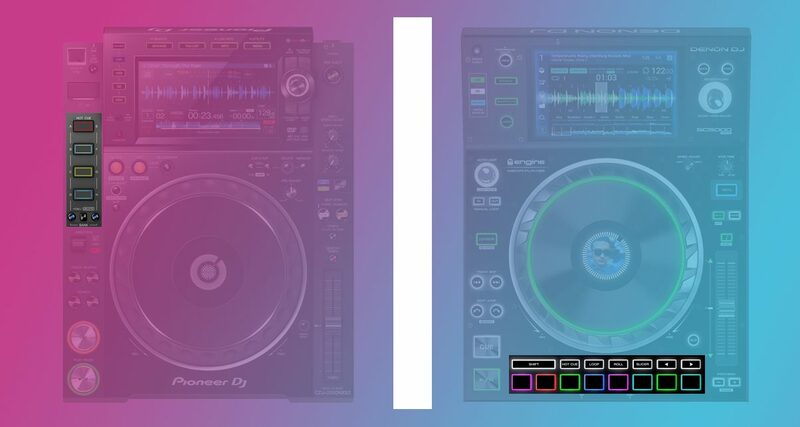 Of course, adding an external Pioneer DJ controller like the DDJ-XP1 or the DDJ-SP1 to your CDJ-2000NXS2 set-up gives you added performance functions if you want them, though that also means that to fully take advantage of all their features you need to be DJing with a laptop running Rekordbox DJ. The Denon DJ SC5000 Prime edges out the CDJ-2000NXS2 by just a hair, adding in other compressed music formats such as MP4 and Ogg Vorbis (this is the compression used in Spotify streams). Granted, they’re not popular formats for songs, but at least they’re there if you do find yourself with a handful of these files in your collection. Both the CDJ-2000NXS2 and SC5000 Prime have 24-bit / 96kHz sound cards onboard. That means they’re able to play “Hi-Res” audio file formats, which are music files that have a higher resolution than standard CDs. CDs have a 16-bit / 44.1kHz resolution, and Hi-Res files usually begin at 24-bit / 96kHz. If you have a collection of high-resolution music files (you can buy them on stores like HD Tracks), you can play them without any loss of quality. A caveat: Hi-Res doesn’t always mean “better” sound. 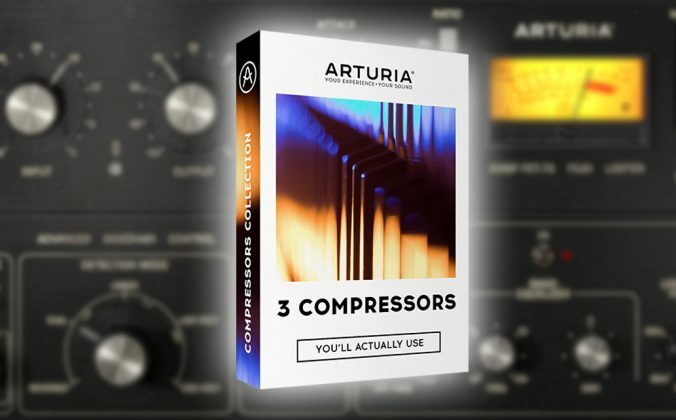 File resolutions are simply “containers”: if you play back a high-resolution file of track that’s poorly recorded and is garbage to begin with, it’ll still sound like trash (albeit “accurate, high-resolution” trash). In other words, it depends entirely on the sonic quality of the music that you’re playing. 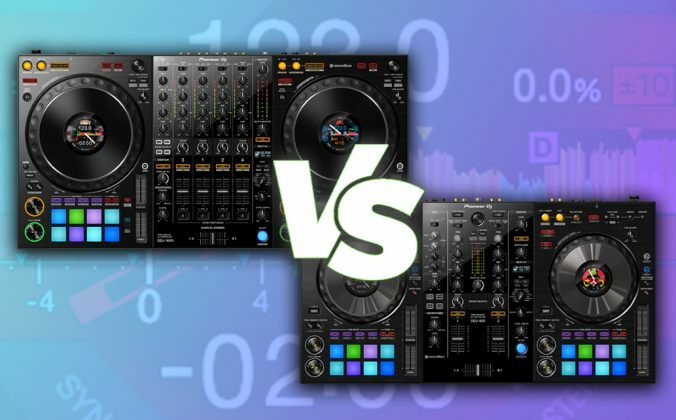 The CDJ-2000NXS2 looks most noticeably “old-spec” compared to the SC5000 Prime in this department: For a flagship device that was just released over a year ago, the touchscreen on the CDJ-2000NXS2 looks underpowered compared to the smartphone-like touchscreen of the SC5000 Prime. Where the CDJ-2000NXS2 looks choppy and laggy, the SC5000 Prime looks crisp and feels intuitive, with a graphic interface that feels like it was created specifically to be touched. The CDJ-2000NXS2, on the other hand, has an interface that’s been around since the original CDJ-2000 (which was cutting-edge when it came out in 2009), with touchscreen ability added mostly for the Qwerty keyboard and needle search / looping controls. The SC5000 Prime’s touchscreen allows for gesture control – for example, you can touch and drag right to load a track, or drag left to place in a crate. 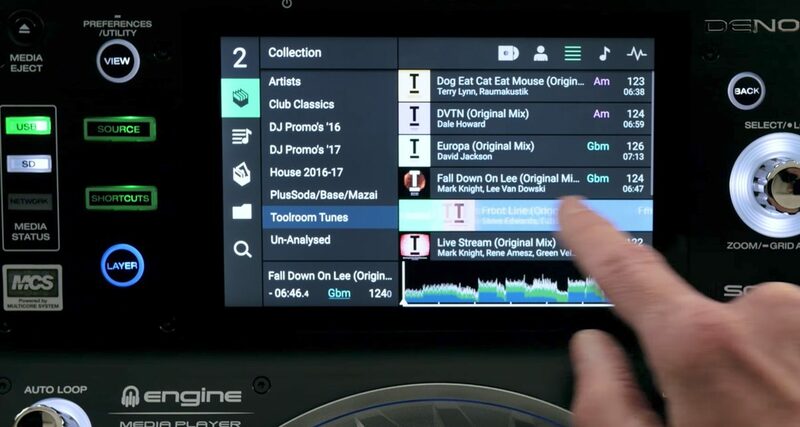 The SC5000 Prime also has touch gestures – you can swipe and drag songs to manage your collection and playlists. The CDJ-2000NXS2 doesn’t have this ability, though you can mark songs and add tracks to lists via the rotary encoder and touchscreen. It works OK, but feels clunky and slow. Apart from the touchscreen display, the SC5000 Prime also has a full-colour display in its centre ring that’s capable of displaying album art or a logo. It’s not earth-shattering by any means, but it’s better than the basic centre ring display you find on the CDJ-2000NXS2, the look and format of which has been around for almost two decades now. 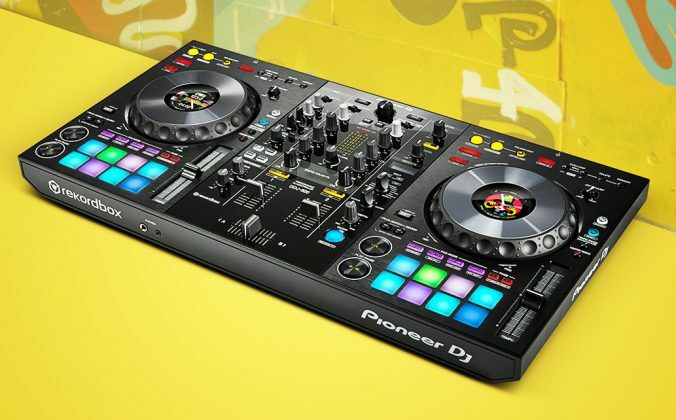 The CDJ-2000NXS2 has the usual RCA jacks for hooking up to a mixer, a USB socket for connecting to a laptop (if you want to DJ off of software like Rekordbox DJ or Serato DJ), Pro DJ Link for networking with other NXS gear, plus a digital output for connecting to a DJ mixer that has a digital input (the DJM-900NXS2 is one such mixer). The SC5000 Prime takes things up a notch by having two pairs of RCA output jacks for its Dual Layer mode: that means you can play two different tracks simultaneously, outputting them to two separate channels on a DJ mixer, using just one SC5000 Prime deck. 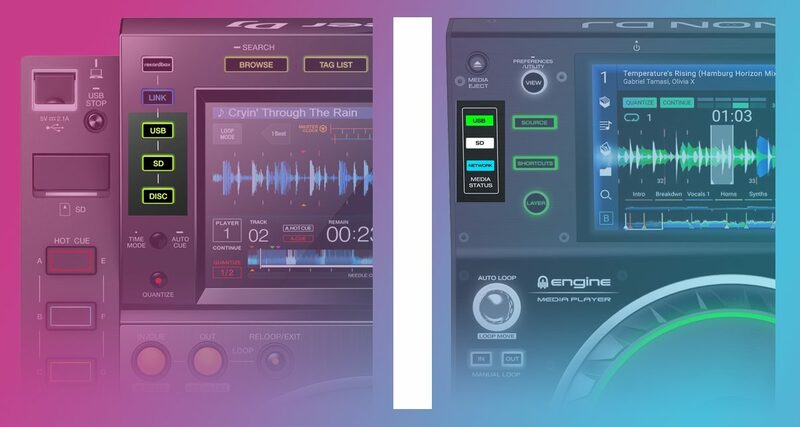 This isn’t anything new: multi-deck control has been a feature on controller DJs and laptop DJ software for years now, and the SC5000 Prime wants to bring that extended DJing experience to club booths. Also, Dual Layer has already been on Denon DJ players: the Denon DJ S5000 released eight years ago had a feature called Alpha Track that behaved similarly. Both the CDJ-2000NXS2 and SC5000 Prime benefit from tracks exported via their respective library management apps – tracks are analysed by your computer ahead of time, it’s easier to arrange songs, create playlists, edit metadata, and so on, plus you’re able to add and label cue points too. That means that come gig time, track loading is almost instant (no more waiting for waveforms to be drawn) and you have access to all your hot cues and playlists. This is especially important for DJs with large libraries – though you can search with an onscreen Qwerty keyboard for both the CDJ-2000NXS2 and SC5000 Prime, it’s still not as quick or intuitive as typing a track name on a keyboard and dragging using your touchpad or mouse. That’s why you’ve got to spend time preparing your playlists ahead of time – it saves you from frantically scrolling through lists or typing names onscreen searching for your next track. One of the “under the hood” advantages that the SC5000 Prime has over the CDJ-2000NXS2 and other media players is that it’s got a powerful CPU built-in to the unit. That means that it can analyse tunes on the fly – so you can plug in a load of music files and it’ll analyse the lot immediately. It’s a bit like importing music to your DJ software: sync, beatgrids, key analysis, volume, and waveform data will all be processed and presented to you by the SC5000 Prime, even though it wasn’t prepared in Engine Prime software. 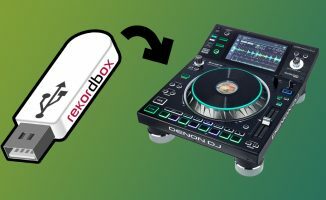 This is something the CDJs can’t do at all – if you plug in a thumb drive with music files that wasn’t prepared in Rekordbox, you don’t get any of these benefits. 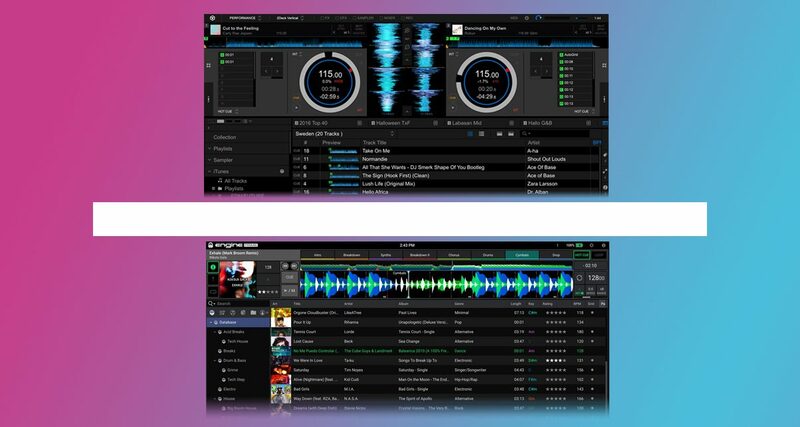 The CDJ-2000NXS2 is compatible with Serato DJ and Virtual DJ 8, and support for both of these apps on the SC5000 Prime is forthcoming. At the time of this writing, only the CDJ-2000NXS2 has HID support for Traktor Pro 2. 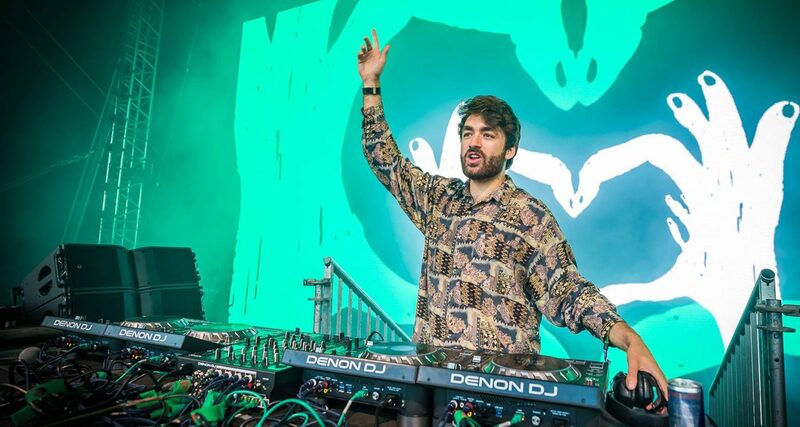 Denon DJ is pushing its “#ChangeYourRider” campaign for the Prime series heavily, signing on legends like Tiesto and Laidback Luke as well as younger talents like Oliver Heldens pictured above. Denon DJ set out to dethrone the CDJ / DJM combo as the club standard with its “#ChangeYourRider” campaign a few months back. Apart from the lack of CD slot, the SC5000 Prime is comprehensively superior to the CDJ-2000NXS2 on paper – it’s got more controls, more connectivity, and a better screen with contemporary touch gestures. So why aren’t we seeing it dominate the DJ world yet? Our guess is that DJ booth dominance is going to take some time simply because us DJs are a strange, paradoxical lot – we like technology (DVS, DJ software, controllers), but we’re also big on nostalgia (vinyl, throwbacks, analogue vs digital debates). 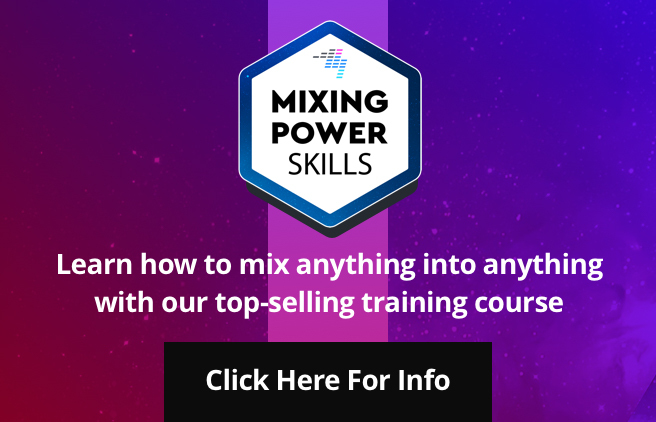 We like shiny new toys, but we can be dead set in our ways that we know are tried and tested. 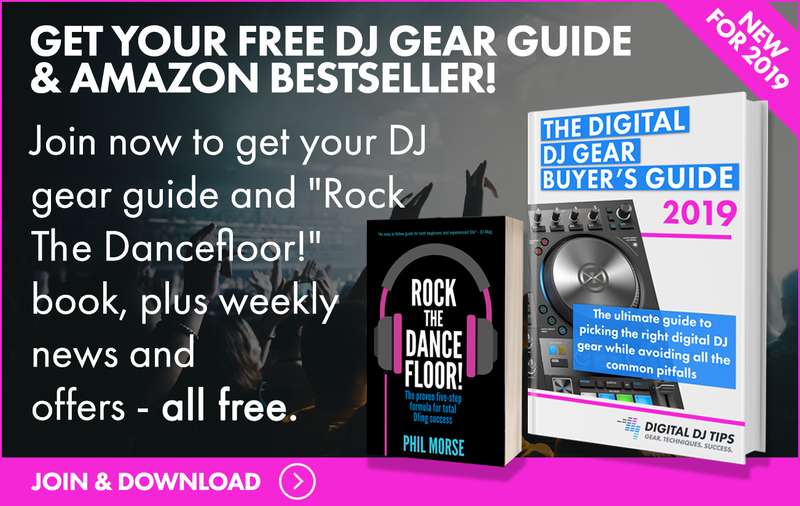 For the past 10 years until now, Pioneer DJ kit has been what the current breed of DJs and DJ/producers cut their teeth on and what new jocks aspire to perform with. The next 10 years, however, is anybody’s ball game. 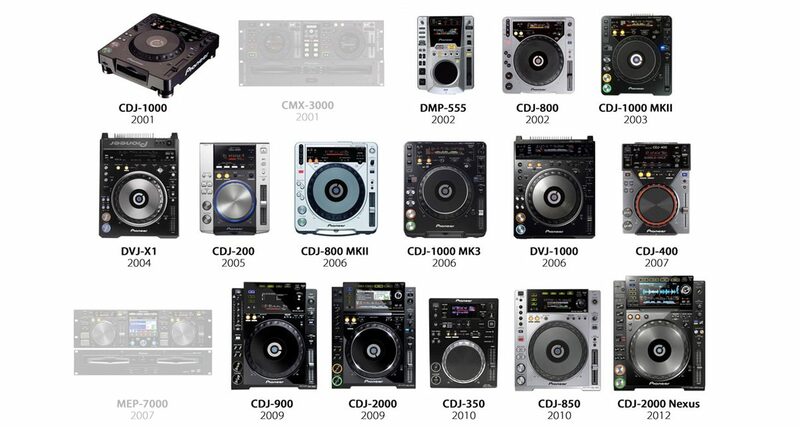 The overall design and format of the CDJ has remained similar since the CDJ-1000, which was introduced back in 2001. 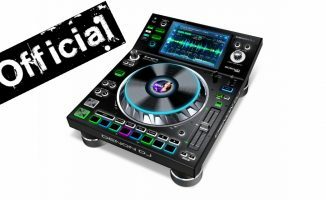 If you’re a big name headliner or a touring DJ and would like to go beyond what a CDJ can offer, why not request the SC5000 Prime in your tech rider – it’s a solid peek at what’s in store for the next generation of DJ media players (or buy yourself a Prime set-up if you’re flush with cash). If your DJ sets are performance-oriented (ie you want to do more than hit “play” and fade a track in and out), it’s worth checking out. Also, if you’re one of those DJs who are still unconvinced of the value of software features (ie a big chunk of CDJ-style “superstar DJs”) and who just carry their music around on USBs unanalysed, you’ll suddenly find all this cool new stuff available to you on the SC5000 Prime. Otherwise, the CDJ / DJM set-up is still quite capable, even for the busiest of DJ hands (eg Yamato, James Zabiela, Kissy Sell Out), though it looks a bit long in the tooth sat next to a Prime set. It remains to be seen whether or not Denon DJ’s impressive Prime set-up will be the new club king, and we’re willing to bet that Pioneer DJ is already working hard on creating its own next-gen system. For now, it’s still likely that you’ll be playing on a CDJ / DJM set the next time you’re at the club. Have you tried out the SC5000 Prime yet? What are your thoughts on it? 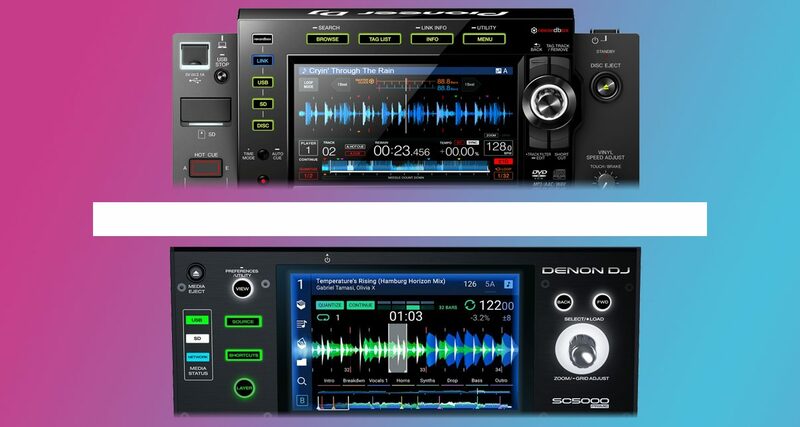 Do you think Denon DJ has a strong chance to change club DJing as we know it? Share your answers below. Gear Prophecy #3: Denon DJ SC3000 Media Player? Joey, loving these head to head comparisons! Outstanding job. Clear and concise explanation of differences for guys like me. One stupid question that I hope makes sense… no ability to “map” the Prime for Serato? 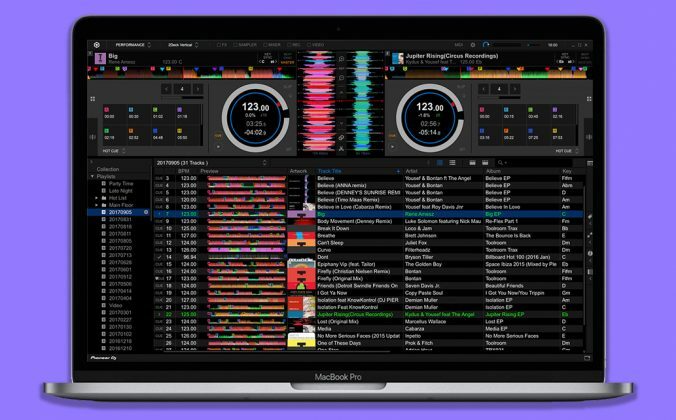 Serato has indicated their next version will be Prime compatible. Denon opened up the midi connection to all software developers a few weeks ago. Now DJ Peter Im sure we do t want to go in a software debate, but if Im accurate in saying the rekordbox dj looks a bell of lot like serato. So I wouldnt say that the other software is inferior to rekordbox. Strange that you do not mention the price aspect. The Denon SC5000 is 750€ cheaper for a, by far, superior player. do you think this is good DJ Set-Up ?? Good is pretty subjective but yeah I’d say so, it certainly costs a lot!